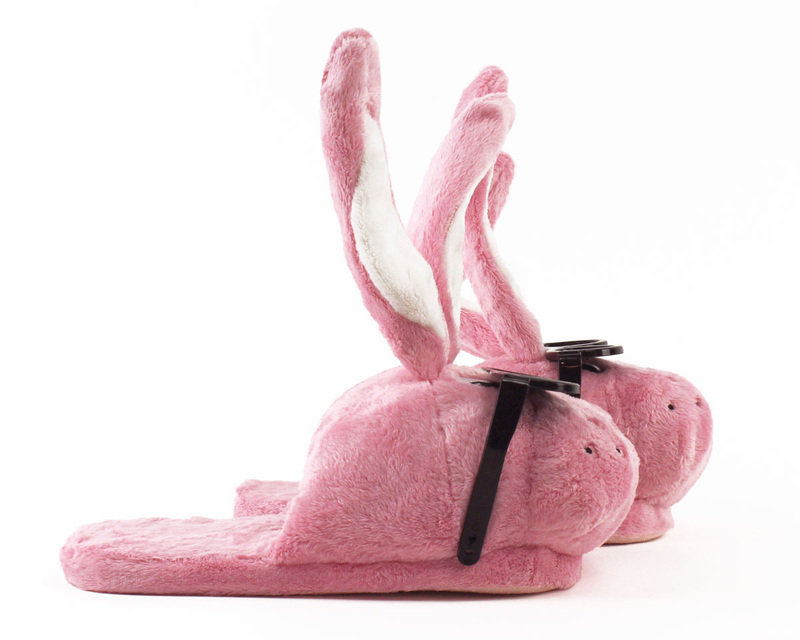 Ever since 1989, the Energizer Bunny has kept going and going and going….and now he’s headed straight for your feet! Whether you’re winding down from a long day or just getting revved up, these Bunnies will give you a laugh and inspire you to persevere. 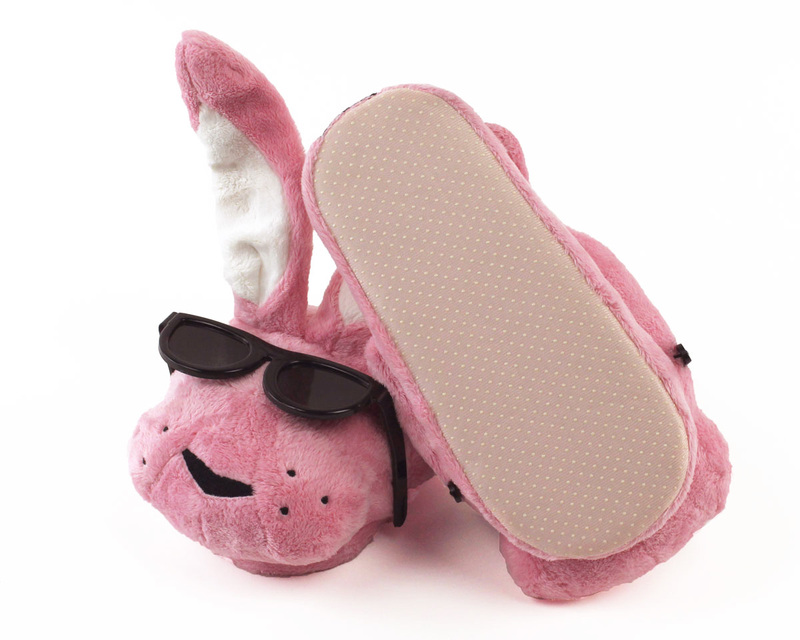 With embroidered eyes and nose, posable ears, and iconic black shades, this fuzzy bunny captures the spirit of the Bunny that always perseveres. 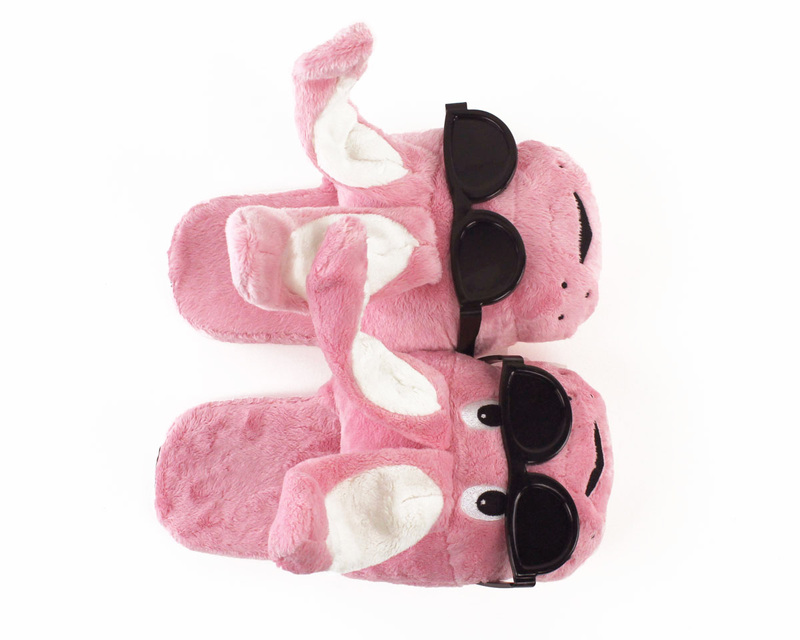 Made with soft pink plush, a comfy foam footbed and non-slip grips on the soles. Fast delivery even though it was only a few days before Christmas. Great product. My sister in law loved them. I bought these slippers for one of my best friends......she totally loves them! I’m considering getting me a pair. I think they are so cute! I love the slippers ! I just wish the ears would stay up in place. Advantages: They are warm and skid proof. We bought these to use as part of a costume in a Variety Show our Band performs. They were such a HIT!! !~ Adorable, durable--we plan to enjoy/share them with the audience for a very long time! Thank you! Advantages: Durable, Over-sized and funny/dramatic! Because they are slippers--and don't fit like a 'shoe--they will accommodate women's size 6 to men's size 9-10. Disadvantages: None. These are just so fun! 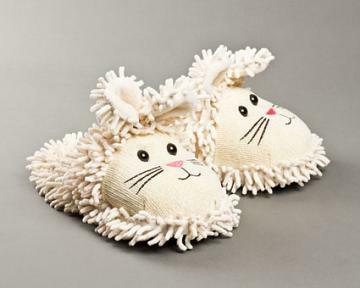 They make an excellent slipper and/or gift! 'So happy we discovered you have them! Well made, but I had to cut off the sunglasses because I wanted "Christmas Story" bunny slippers. Advantages: I will use these for my "Christmas Story" costume... I had to cut off the sunglasses. 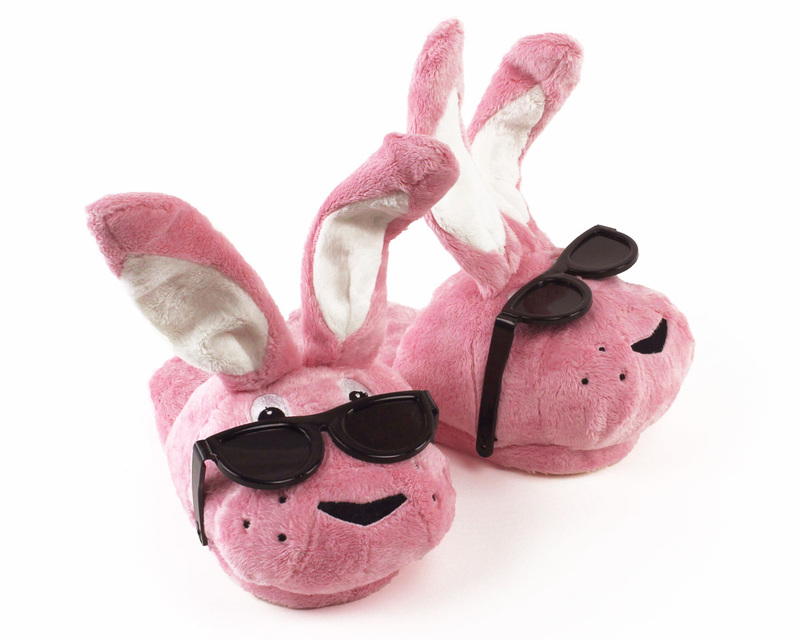 I wanted pink bunny slippers with large eyes and these fit the bill (without the sunglasses). 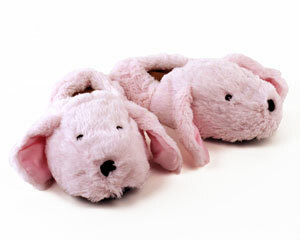 Disadvantages: The standard adult pink slippers on this site have eyes that are too small (in my opinion). Not much of a disadvantage. Love them and very quick delivery! 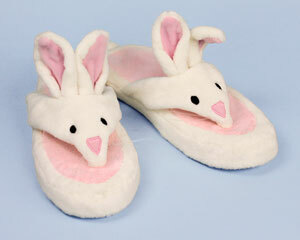 I bought the Energizer Bunny Slippers for a friend who is fighting stage 4 cancer. I see her in the commercial as continuing on and on. The slippers were perfect and she got such joy in receiving them as did her daughter. Advantages: I loved the ease of shopping on this site. I love these guys so much! I wear them every chance I can get. Their sunglasses are so cool, and it's cool when their ears bounce around when you walk. 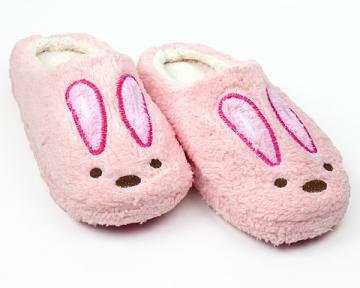 I'm a teenage guy too, and I fricking love these pink bunny slippers. You got my vote - these things rock!